MMA Thread - Stylebender is Legit! CM PUNK FACES MIKE JACKSON IN A CLASH FOR THE AGES! samizayn and YulyNoted like this. Last edited by Stormbringer; 04-14-2019 at 02:10 AM. After seeing those stats from Till Vs Thompson I can only say I'm surprised. Surprised that there were actually 68 strikes considered significant. Stormbringer and samizayn like this. Off to yer fish n chips shop mate. I keed, I keed. 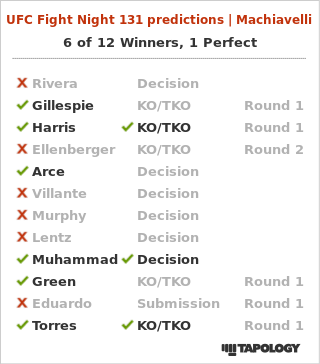 Regarding Wonderboy and Till - wouldn't call the fight boring, the anticipation of the shots coming with one guy pushing and one guy countering and dashing in and out was a good battle if you ask me. It just needs to go somewhere eventually and apart from the big knockdown this didn't. Bisping has had a strange and memorable journey. Went from being one of the most hated men ever in the sport to being really well liked by the end of his career. And after 10 years of never being able to break past a certain point and being regarded as pillow fisted, finally gets his moment as he wins the title....in the first round....by knockout. The guy has actually been on the good side and bad side of two of the most iconic KOs in MMA history too. Even though he wasnt really an elite fighter I definitely think hes earned the legend tag by now. Because of his longevity, name value and the moments hes been involved in over the years. Slickback and Unorthodox like this. Stormbringer, Lesnar Turtle and YulyNoted like this. Erm, @DX-Superkick , I disagree with the lack of hype in the OP. The thread OPs are fun to look back on to see what was being hyped at the time the thread was being started. Please add some hype. It's fun! The next UFC PPV is going to be nuts! Don't know what you're talking about! 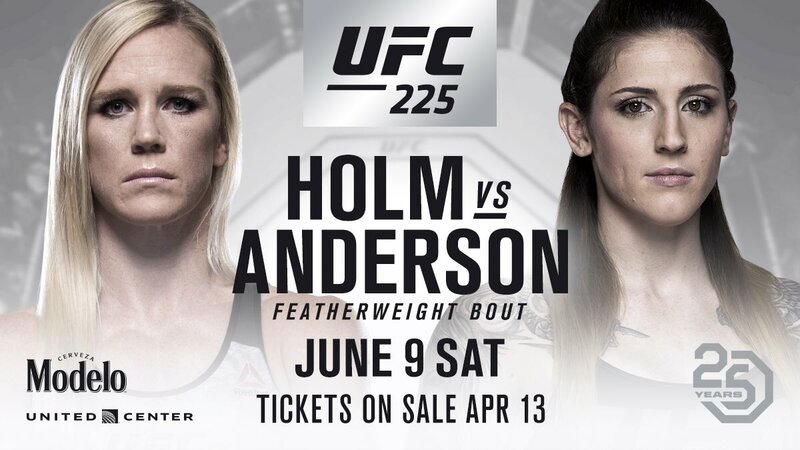 I just noticed how much Megan Anderson looks like Cat Valentine in that promo shot. You know, if she were twice the size, a trained fighter and not a pop diva.